Spotify is making a big success in music field. With Spotify, you can enjoy any song anywhere, for as many times as you wish. But the real problem arrives when you want to download that song. This article will explain how you can download music from Spotify easily to your computer using Spotify Premium Plan or via third-party software. If you are looking to avail Spotify services, you can grab it for free from their website. Alternatively, if you are looking for legally downloading music from Spotify, you should subscribe to Spotify Premium. You can use trial service for 30 days, and then start paying the £9.99/month subscription charge afterwards. With Premium services, you will be able to download and listen to music offline. On your Macintosh or PC, sign-in to your account and navigate to your library or playlists. If you have not added any music yet, simply search find some songs you like and right-click on them to add them to your library. Or you can press the small three dots next to the right side of the song, in order to add it. When you navigate to your library and playlist and there will be a toggle to listen to the songs offline: 'Available Offline'. Spotify will make those songs available offline once you toggle the option, where it downloads the songs and enables you to listen to them whenever you want. You can see a circular symbol alongside the songs being downloaded which indicates the download process. Once it is complete, it will be replaced by a downward-facing greenish arrow. Navigate to the File at the top left-hand side of the program and click on the 'Offline Mode' option to force Spotify to go in offline mode. There are tons of reasons to love Spotify. 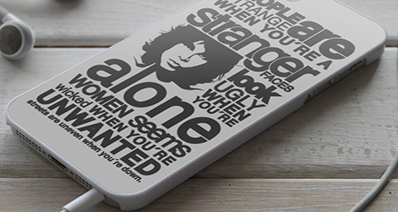 It makes the listening experience better and the reach to music songs much easier. Below listed are some advantages and a disadvantage of downloading Spotify music to your PC. With Spotify Premium Plan, you can download your favorite music to your Mac or PC. With this feature, you can listen to music without worrying about the internet or any specific application. You can easily share the downloaded music with friends or can simply transfer it to your other devices. The downloaded music can be listened on any music app without any hassle. The only disadvantage of downloading Spotify music to computer according to us is the storage space it takes. Due to high quality of music, it takes good amount of storage space but this is not a major issue for majority of people. iMusic resolves issues people encountered on Macintosh and Windows. It can help you achieve quick and satisfactory results in many situations as it packs various relevant functions. 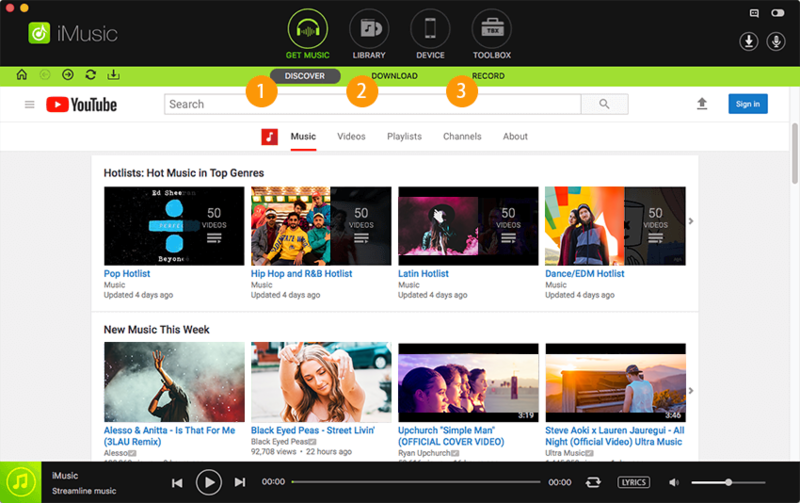 If you are looking for an all-in-one music tool for discovering, downloading, transferring and maintaining music, then iMusic software is surely the best choice for you in the market. An amazing, intuitive interface that lets you discover, download or record music content, manage it on your computer, play it and transfer it to your device in a blink of an eye. 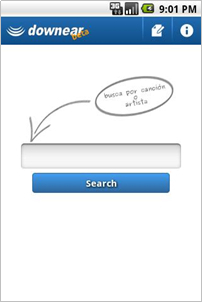 It combines all music related features into one application. It also offers a smart feature to burn music to CD with just one click. It can be operated on both Macintosh and Windows computers. Download iMusic from its official website and follow up instructions to finish installation process on your computer. It has separate versions for Macintosh and Windows PC. After installation, launch the software and click the "GET MUSIC" tab. There are 3 options in the "GET MUSIC" window: DISCOVER, DOWNLOAD, and RECORD. You can find the latest hot songs from Spotify by tapping the "DISCOVER" button, then "TOP LIST". 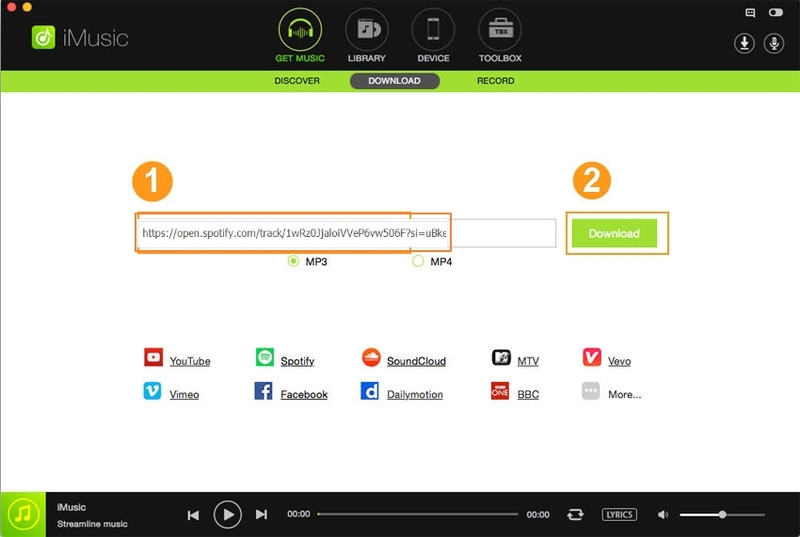 Click the download icon beside the list to download the hottest Spotify music to your computer. 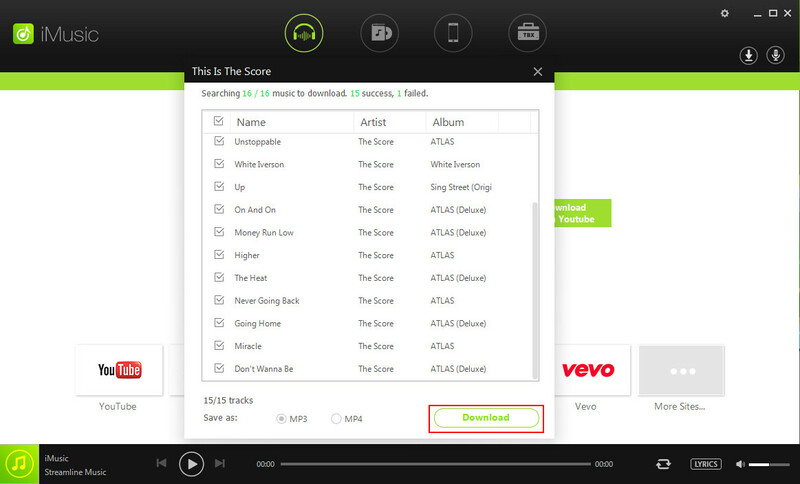 You need to click "DOWNLOAD" in iMusic if you have found a song on Spotify with web browser. In the main window, copy and paste the web address of the song to the box. Click Download to download the song to your iTunes Library. Step 4: You can check all the automatically downloaded songs by clicking the "LIBRARY" tab on the main window of iMusic, then click the download icon on the left side of the window. 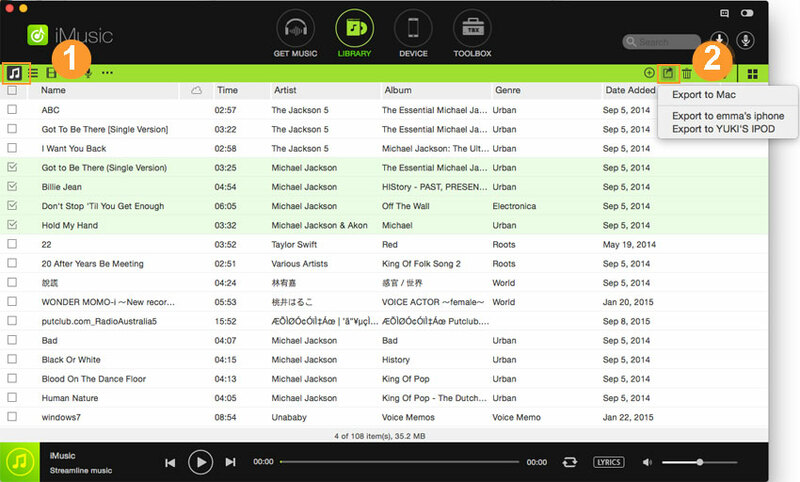 Select a song to listen it or right-click on the window to transfer it to other devices. Spotify is a stunning music library platform that lets you access a wide range of music collections without a rough experience. In fact, there are millions of users who daily visit Spotify via mobile apps for Android, iOS, web, desktop apps for operating systems like Windows, Mac and Linux. Spotify has recently released a snap package which has made it easier to install Ubuntu 16.04, 17.10 and 18.04. As long as the package is available, users can find Spotify as a snap app and directly install it from the package’s software center. If snap package is not available in your system, just install it via the following command line. You can then get the Spotify snap app installed by typing the following command. When the software installs successfully, go to the application menu to trace it. Click to launch the program. When starting the program for the first time, you will be requested to supply your credentials to log in to your account. Spotify requires that you use a desktop client. However, the clients are only available for windows and Mac operating systems while the Linux is still under development. You can install the Linux client and take it for spin to those countries that offer Spotify service. To install the desktop client version of Spotify, just open a terminal by pressing the combination Ctrl+Alt+T commands. Enter the commands below to add the repository in the sources list of the software. To add the GPG key, type the following command and press the enter button. Once you have added the GPG key, simply update and install the desktop Spotify client. Step 1. Open the command line prompt and enter the following command to add the repository in the list of software sources. Note that the single quotes around the source line is also part of the command. Step 2. Once the repo is added, type the following command in order to add the GPG key. This would help verify packages. Step 3. Update your packages by simply typing the following command. Step 4. To finally install Spotify client, just type and enter the following command. The rest is to enjoy Spotify app. To run the program, type Spotify from the very shell terminal window you have been feeding the previous commands. This would display the login window for the Spotify client where you enter your credentials. If you don’t have an account, just register and sign in.